Breaking! 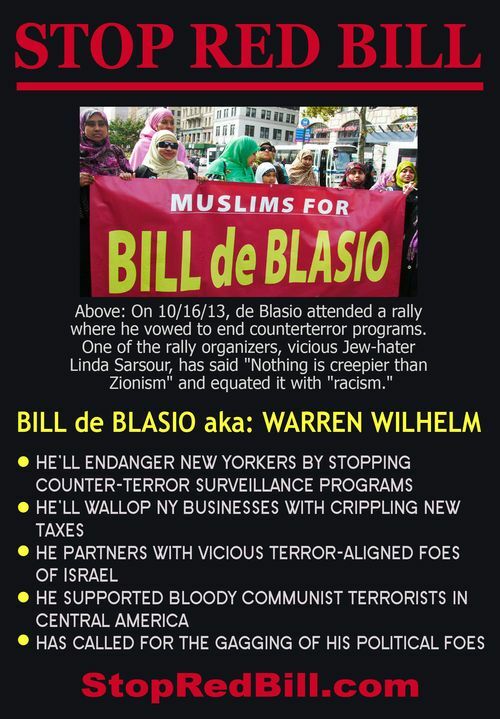 The Media cover-up of Bill de Blasio’s terrorist and Muslim sympathies! 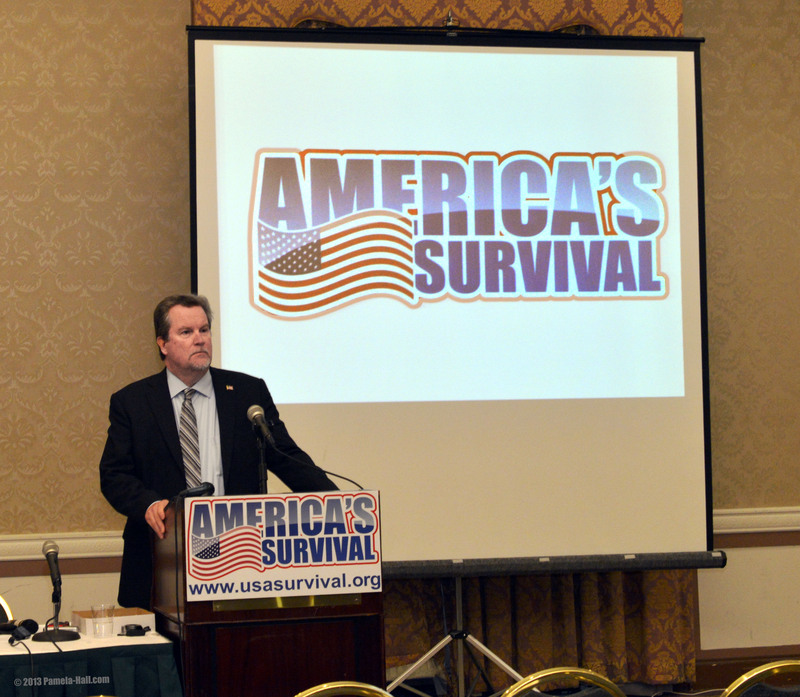 | the "silent" majority no more! Part 1-Cliff Kincaid, president of the public policy group America’s Survival, Inc., speaks on the media cover-up of Bill De Blasio. 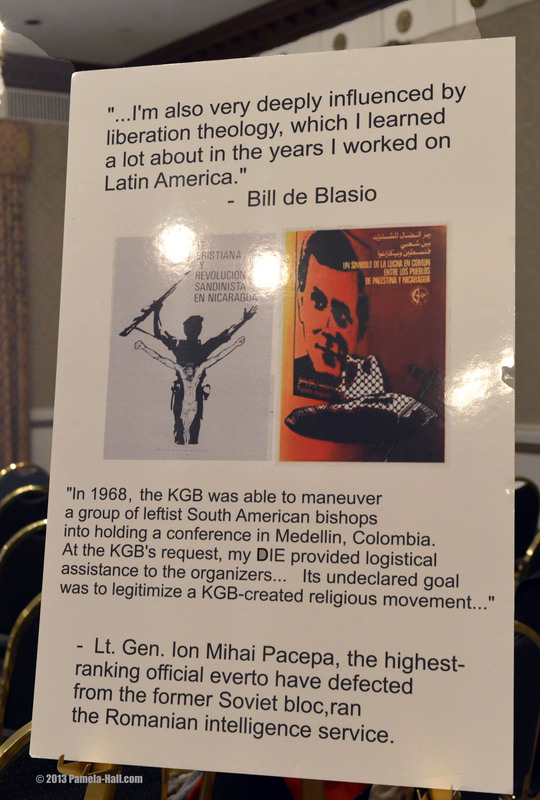 de Blasio is an Obama-backed “Progressive” Candidate linked to international communism, terrorism and global Islam. 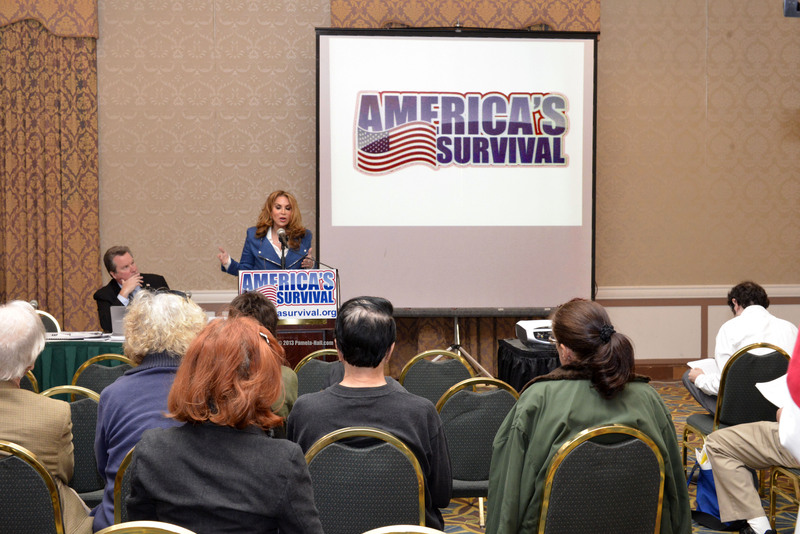 Part 2- Pamela Geller is the editor and publisher of the Atlas Shrugs blog, Executive Director of the American Freedom Defense Initiative and co-founder of Stop the Islamization of America. She speaks on Arab/Muslim terrorism and why Islamists support de Blasio and, also, on de Blasio and the terror threats against New York City. 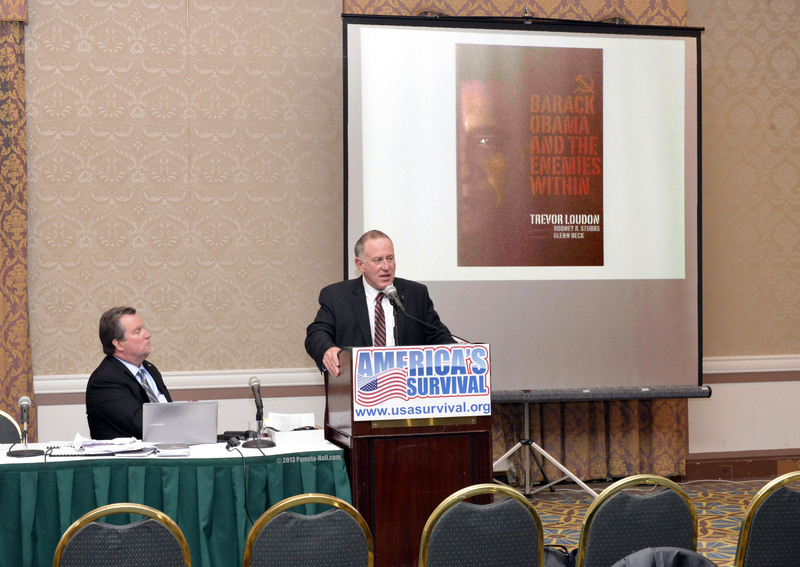 Part 3 – World-famous blogger, Trevor Loudon, speaks on the “democratic socialism” that is coming to New York City if de Blasio wins the mayor’s race. 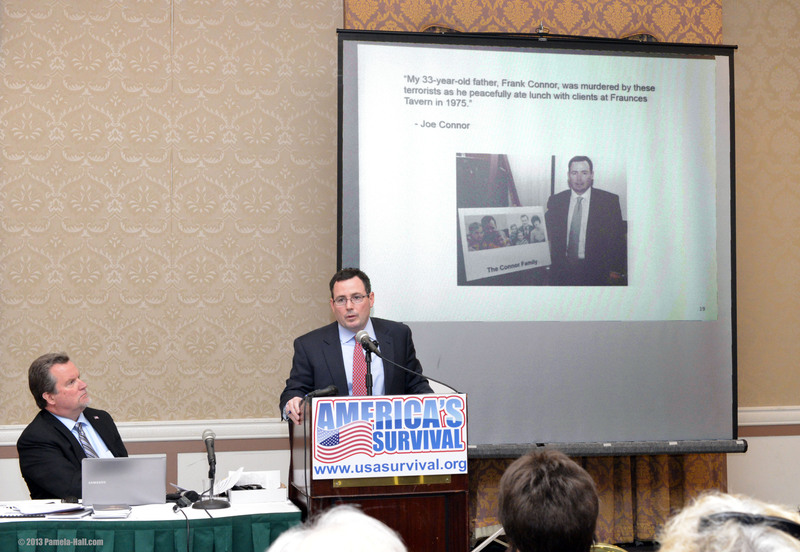 Part 4 – Tea Party activist, Joseph Connor addresses De Blasio and the Clinton Terror Pardons. 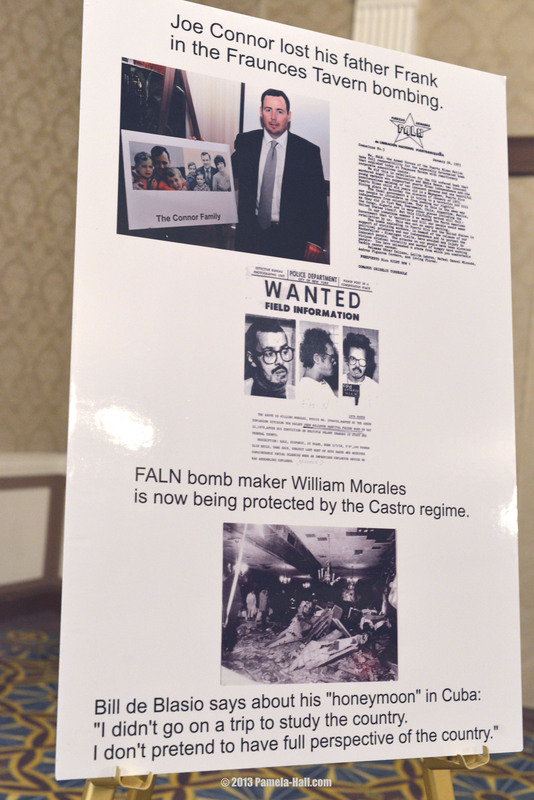 Connor’s father was murdered by FALN terrorists at Fraunces Tavern in 1975. Connor says, “The Clintons were using our father’s life and death for cheap political gain. 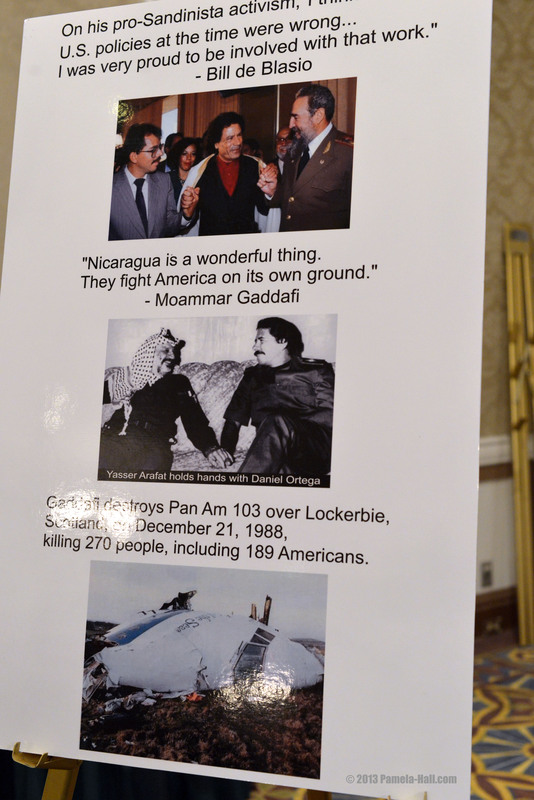 They thought releasing Puerto Rican terrorists would help secure the Hispanic vote for Hillary Clinton’s run for New York senator. THE TRUTH ABOUT BILL de BLASIO! An Obama-backed “Progressive” Candidate linked to international communism, terrorism and global Islam. This entry was posted in current events and tagged america's survival, bill debalsio, cover up, mayor, media, NYC, pamela geller. Bookmark the permalink. Pingback: Red Bill “de Blasio” and The Amazing Illegal ID Machine | the "silent" majority no more! Pingback: Pulitzer Outrage Press Conference from Cliff Kincaid (Video) | the "silent" majority no more! Pingback: “Pro- NYPD Demonstrators” VS Marxist-led “Anti-Cop Agitators” (12-19-14) vids & pics | the "silent" majority no more! Pingback: Occu-Evolve Protest Trump the “Real Predator” | the "silent" majority no more! Pingback: MLK Day protest demands RED BILL de Blasio Step down | the "silent" majority no more!